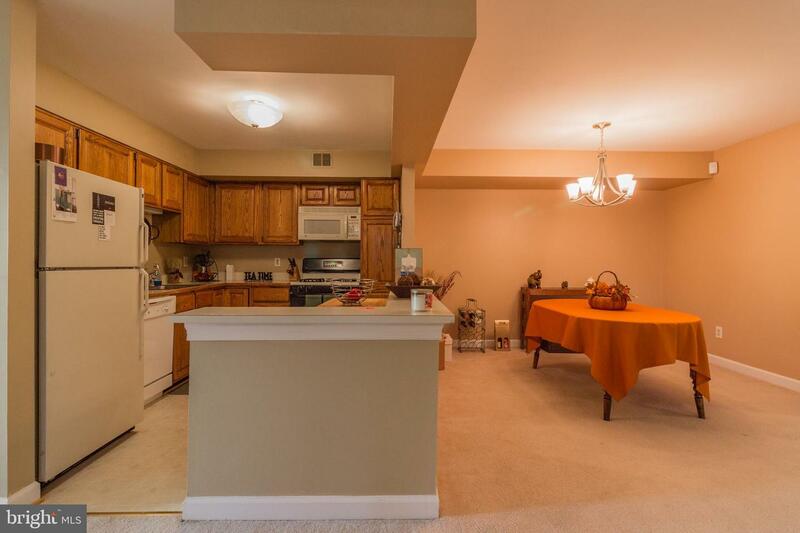 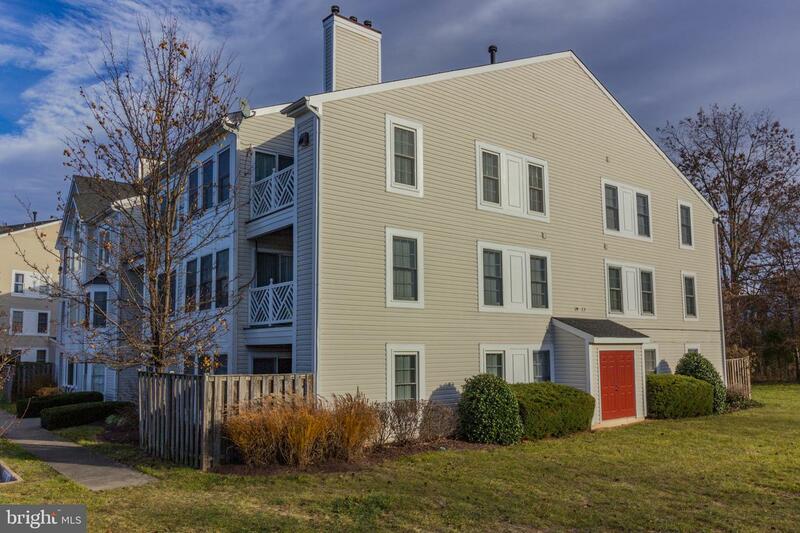 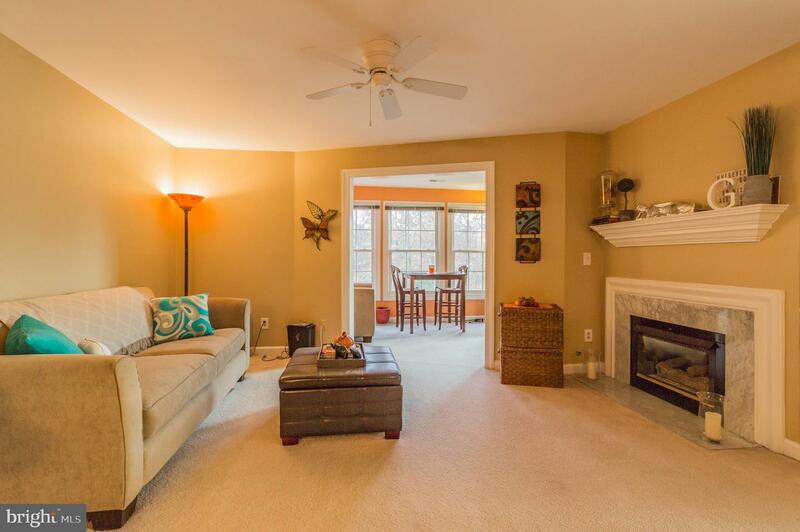 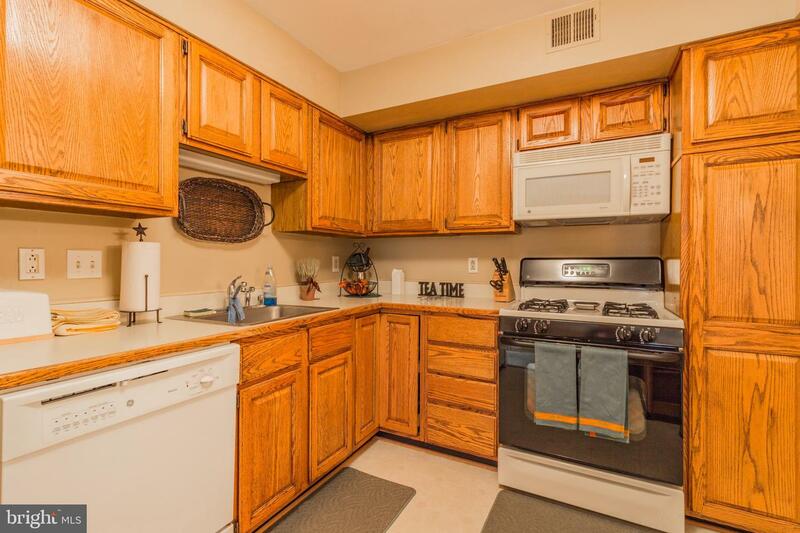 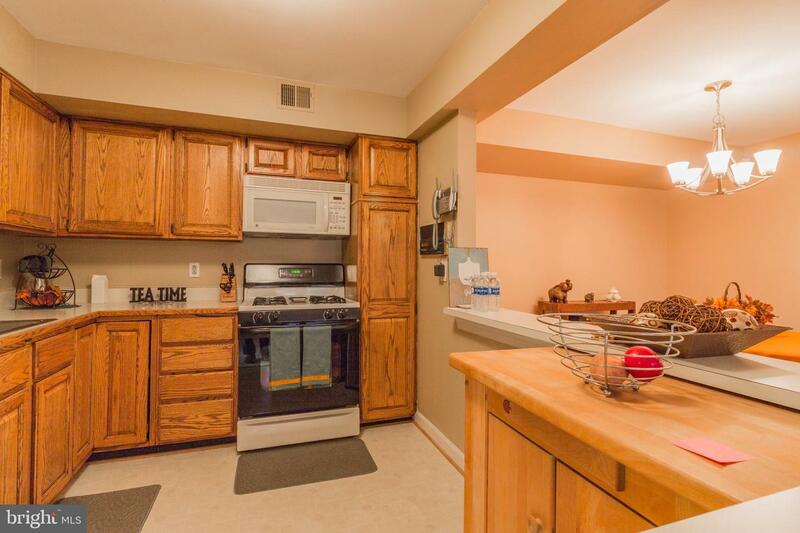 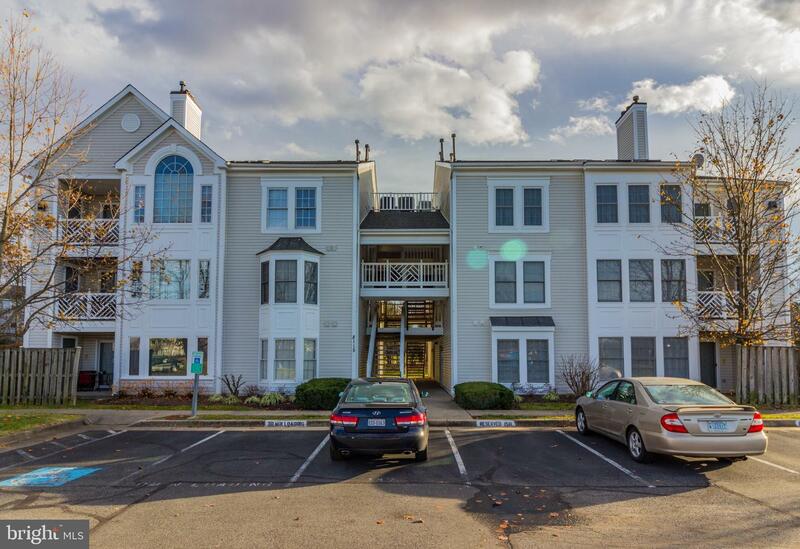 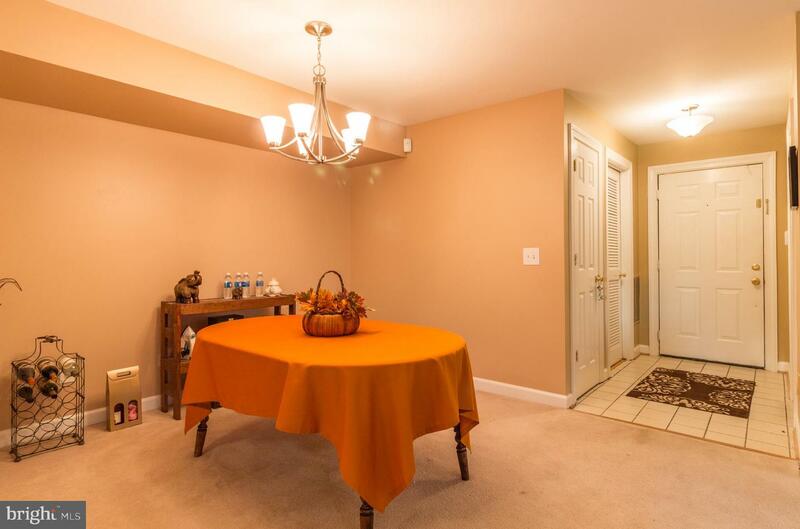 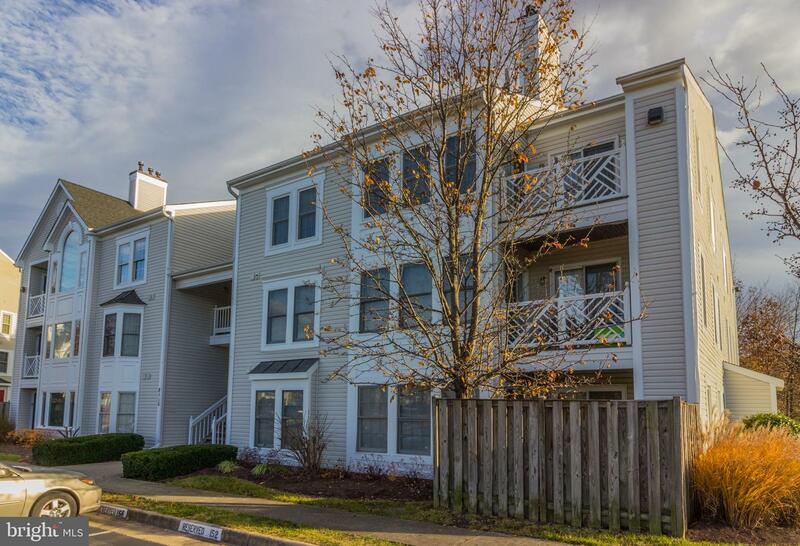 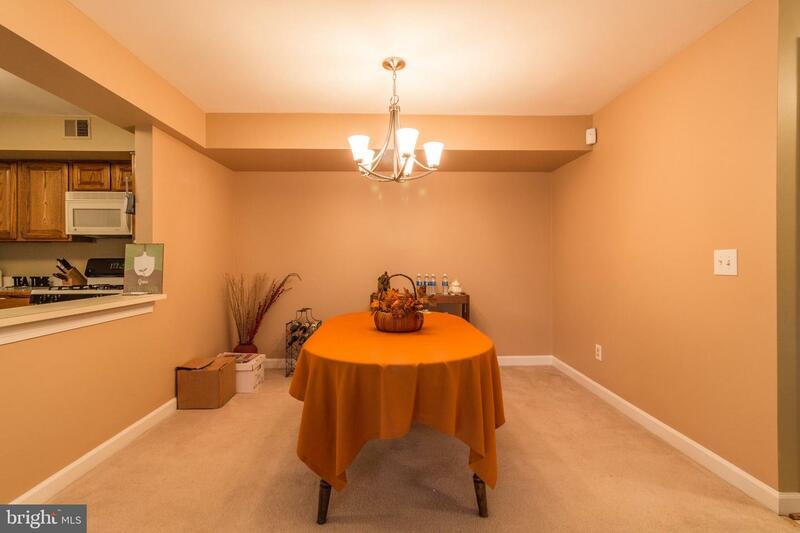 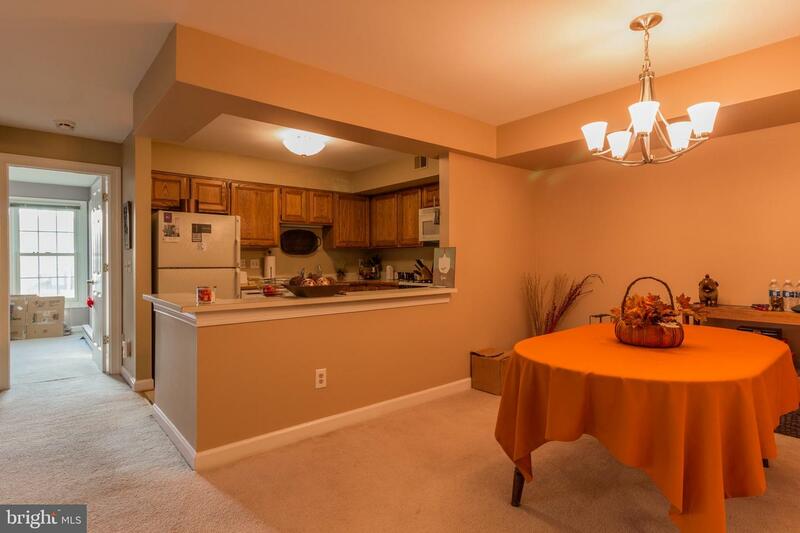 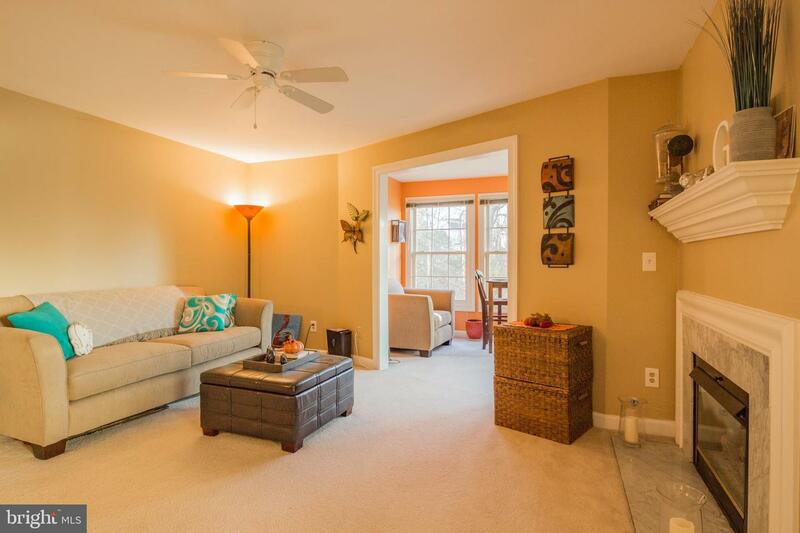 Spacious 2 bedroom 2 bath condo with large open kitchen & dining room! 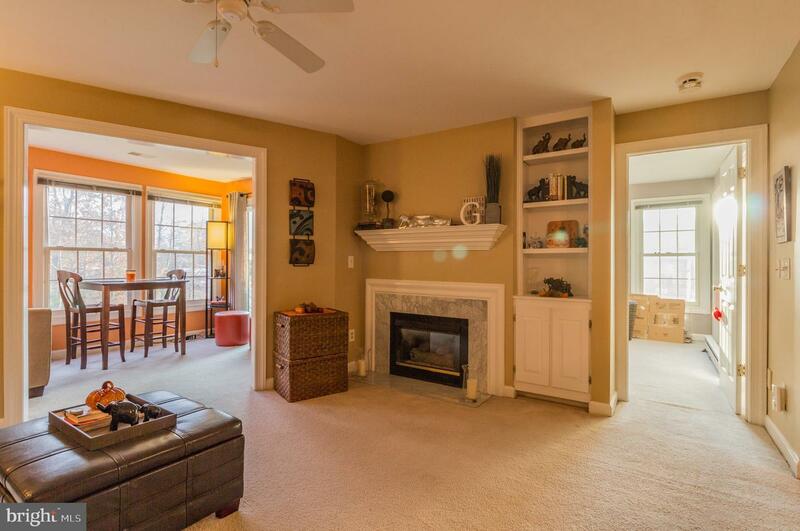 Living room with built in book shelf, ceiling van & gas fireplace! 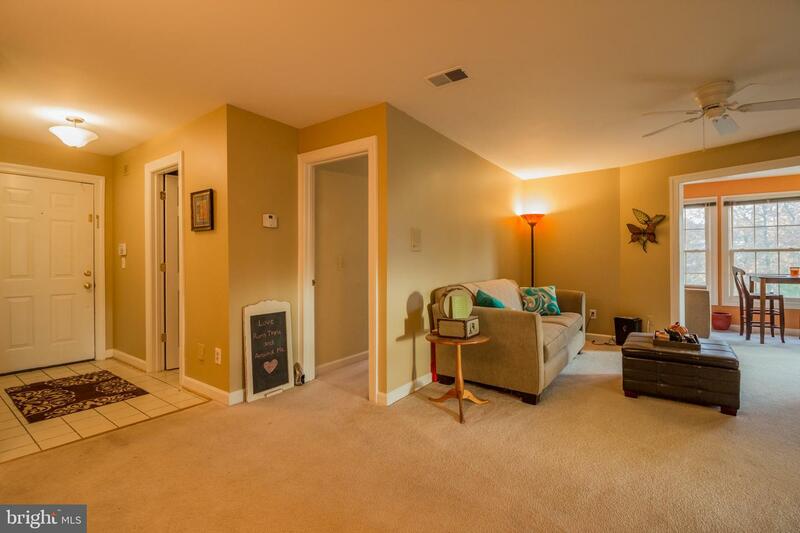 Additional den/sunroom or office with SGD to balcony! 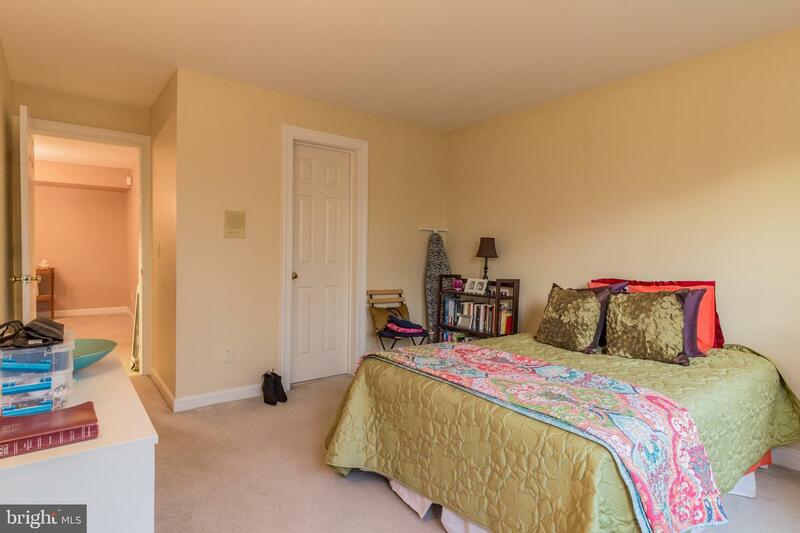 Master bedroom with attached bath & walk in closet! 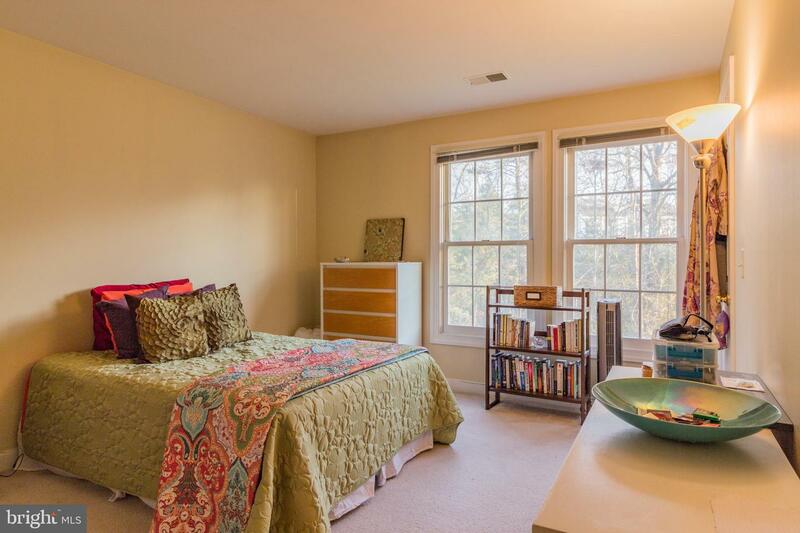 2nd bedroom with walk in closet and attached bath! 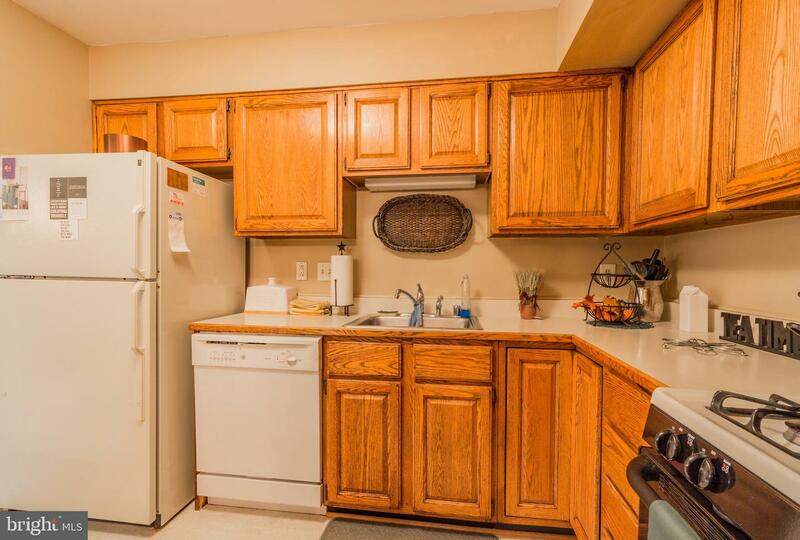 Nearly New HVAC system! 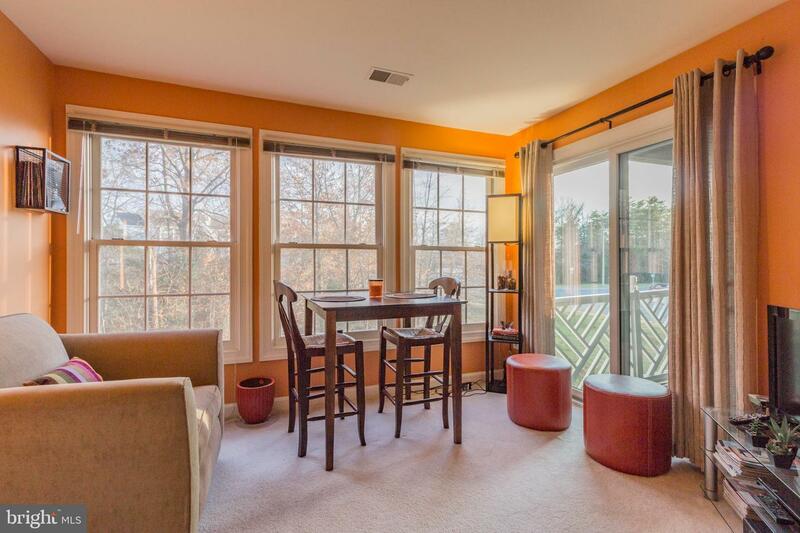 Andersen Renewal sliding glass doors and master bedroom windows replaced in 2015!